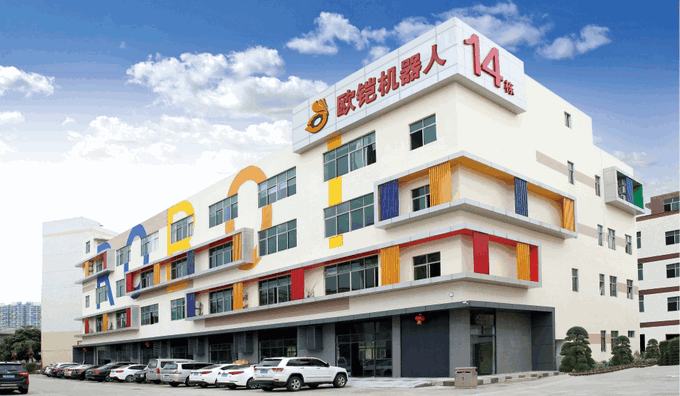 ShenZhen OKAGV Company Limited is a specialized AGV designing, developing and manufacturing high-tech enterprise, and we all the practitioners are much experienced and innovative. OKAGV produces suitable AGV by introducing the world&rsquo;s latest technology, keeps improving product performance according needs from global market, which features the whole industry. &ldquo;Quality and Service First&rdquo; is our principle, we will always provide outstanding products and services for our clients. Since established in 2006, in line with the objective &ldquo;Spirited Science and Technology, Quality First&rdquo;, we learn from the advanced design and management concept, and the outstanding manufacturing technology, with years of R&D and manufacturing experiences, we are always making our products nice, economic and environmental by investing science and technology innovation according feedbacks from clients. Our mission is to manufacture the most cost-effective AGV. With integrative design, manufacturing and sales, flexible, professional and quick 24 hrs service, also the effort supports from all the clients, OKAGV has already become a real competitive manufacturing enterprise of the AGV industry. OKAGV series cover high, middle and low class product, also OKAGV can customize AGV according to special requirements, provides the most cost-effective AGV of the industry.